Skin saviours or fool's gold? 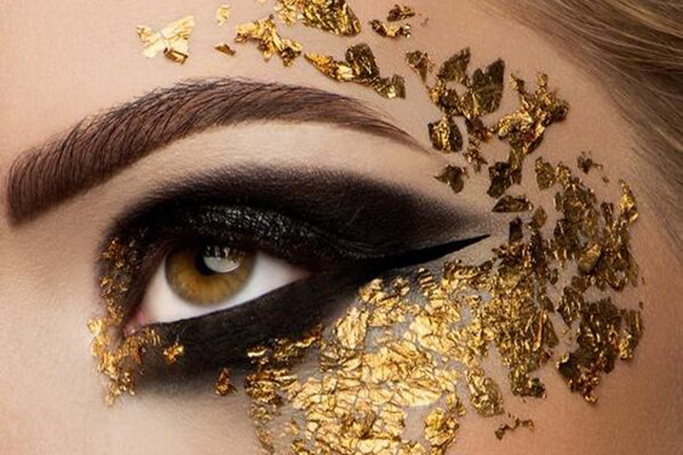 All that glitters is not gold, they say, and that’s true for skincare as well! Compared to gloopy grey clay that dries to a hard, crackly covering, gold face masks sure are pretty – and there are thousands of photos on Instagram to prove it. But are these bright, shiny pastes and foils really effective – or are they just designed so that you’ll share a #maskie on social media and get more publicity for the brand? 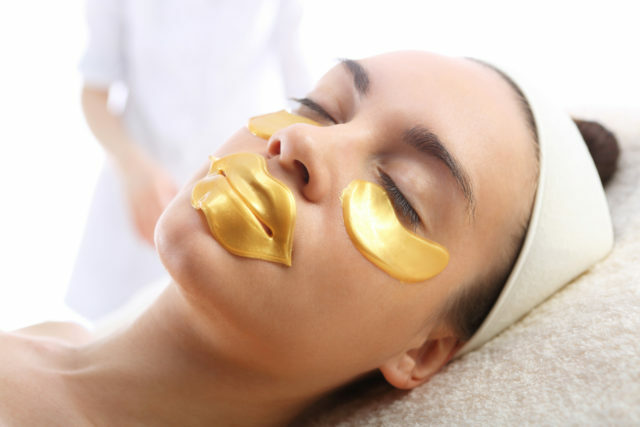 You might think that gold skincare is a case of style over substance – and in cases where the product doesn’t actually contain gold, that can be true – but experts say this precious metal really does have benefits for our skin. 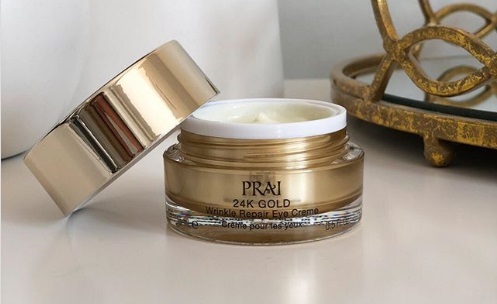 “We know that gold can slow down the depletion of collagen, which leads to sagging skin,” says Cathy Kangas, CEO and founder of Prai Beauty. It must contain the real deal, though – watch out for sparkly masks where the glitter doesn’t serve any cosmetic purpose. “Our 24K Gold collection is infused with actual 24 carat gold and specifically targeted wrinkle repair,” Kangas says. 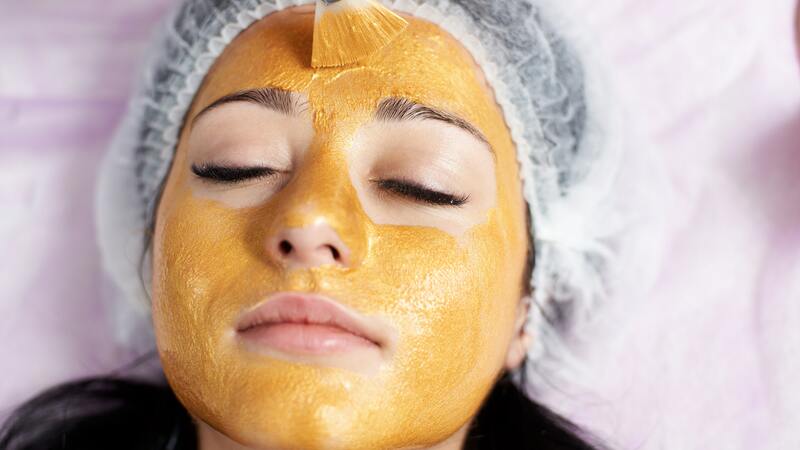 Another benefit of gold is that it can act as a booster for the other elements of your skincare. “Active gold helps the core ingredients to fully penetrate the skin, as well as enhancing their effectiveness,” explains Jessica Smith, for Natura Siberica. Are these products frighteningly expensive? There are certainly some luxury options available, but because the quantities of the metal are so small, you can reap the benefits of gold without having to fork out a fortune. Face, eye and lip masks are ideal for a once-a-week treatment, while serums, scrubs and face creams let you incorporate the shiny stuff on a daily basis.